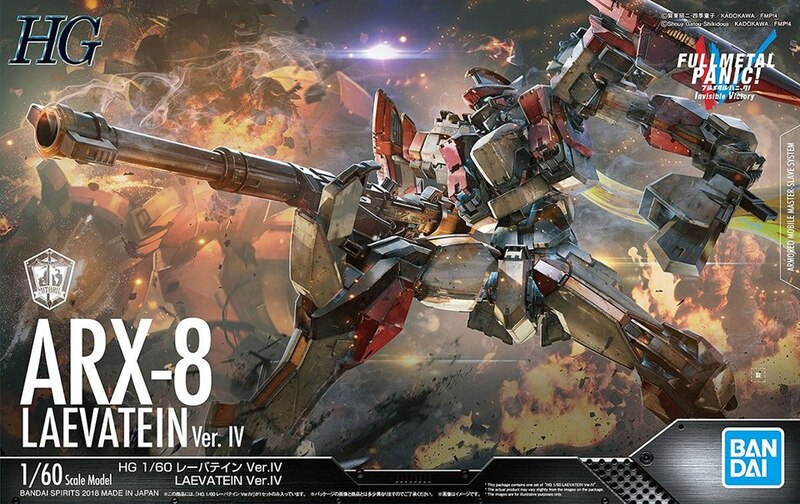 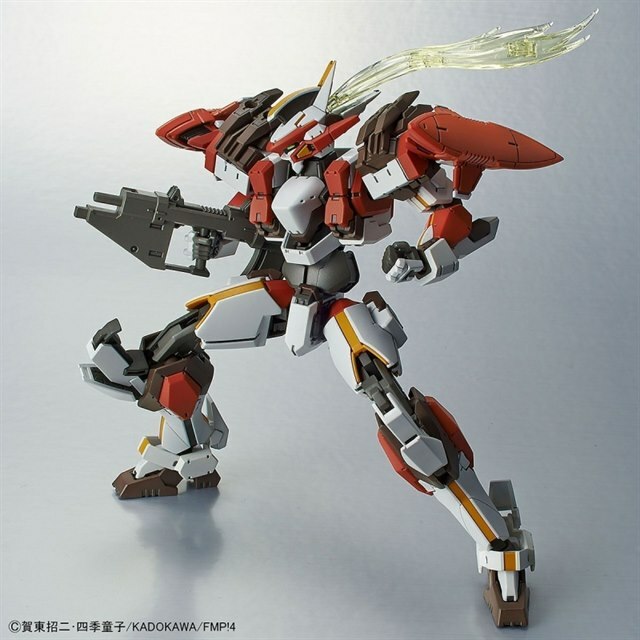 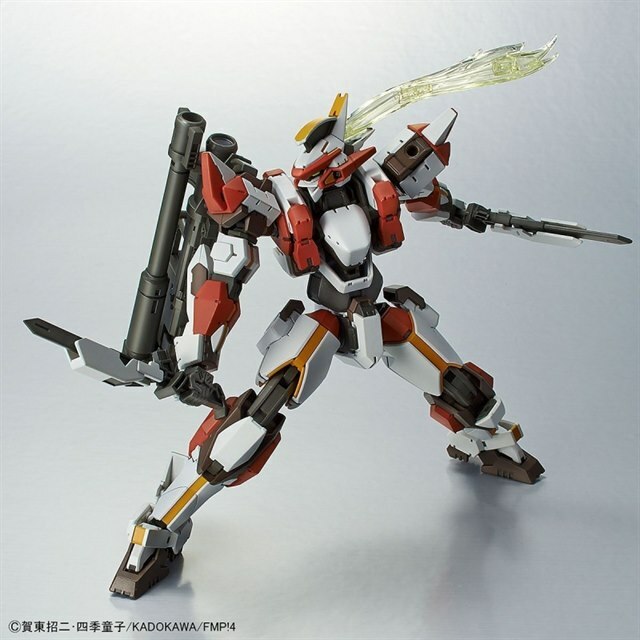 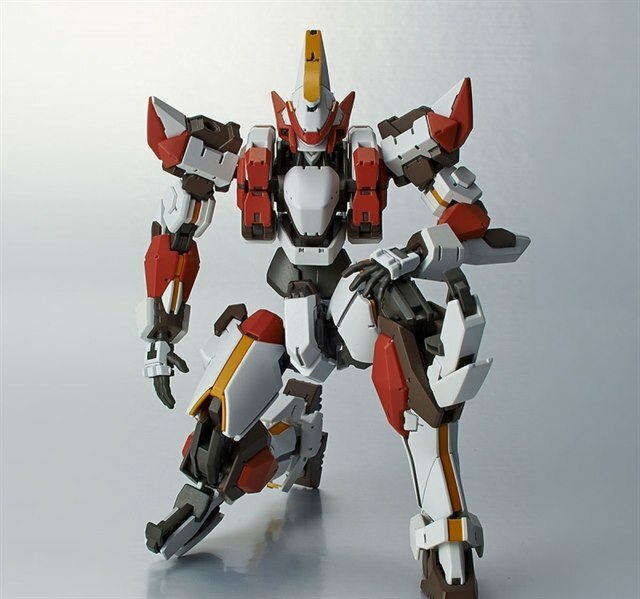 The arx-8 laevatein, a highly popular arm slave from the anime series "full metal panic! 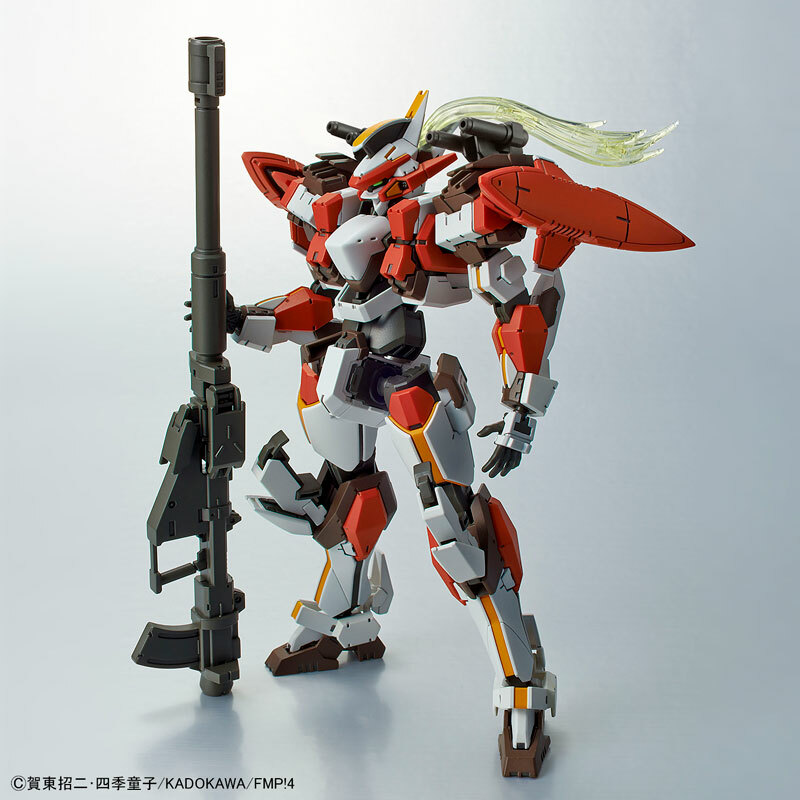 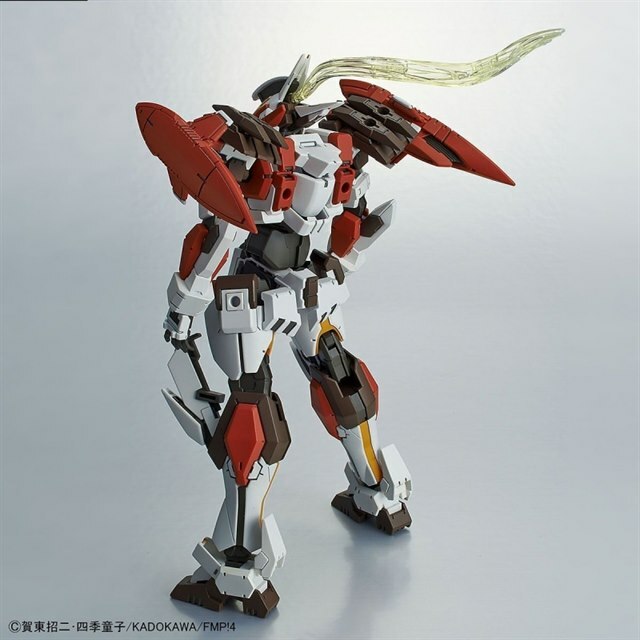 invisible victory", is now available to the High Grade 1/60 scale series from Bandai! 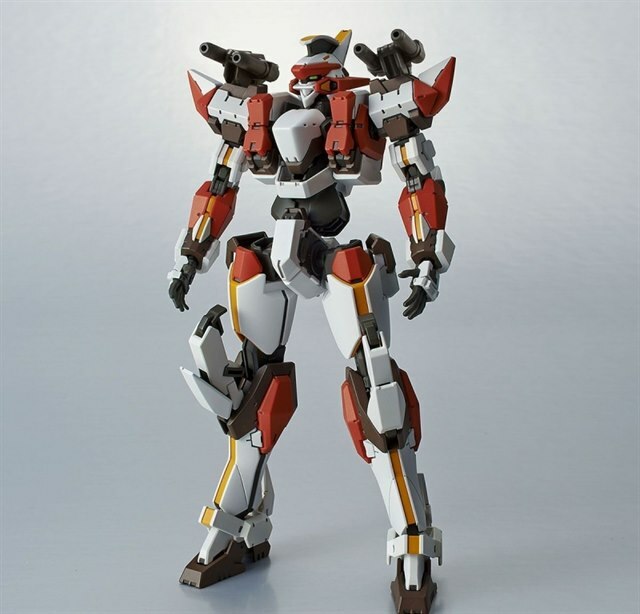 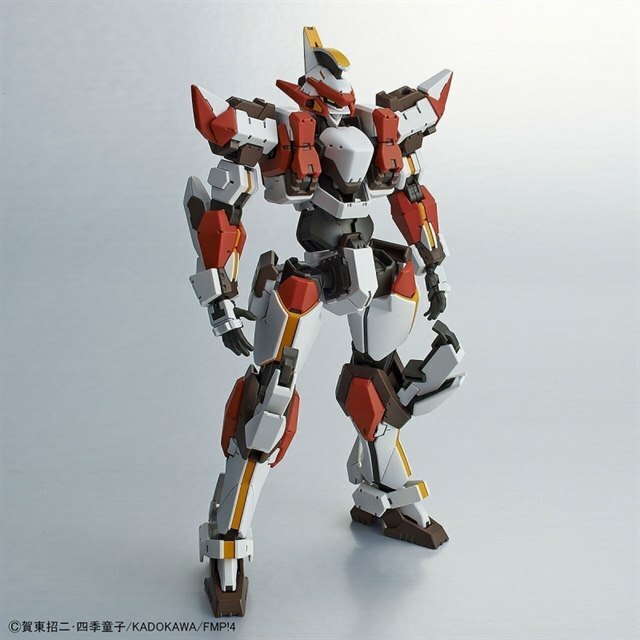 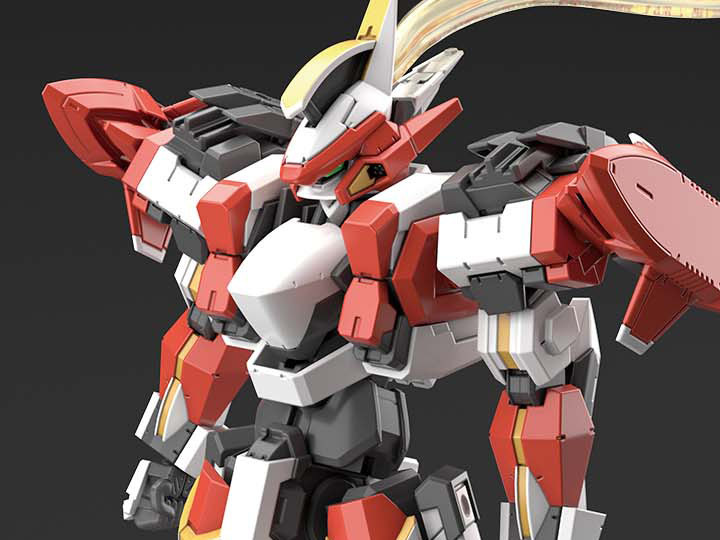 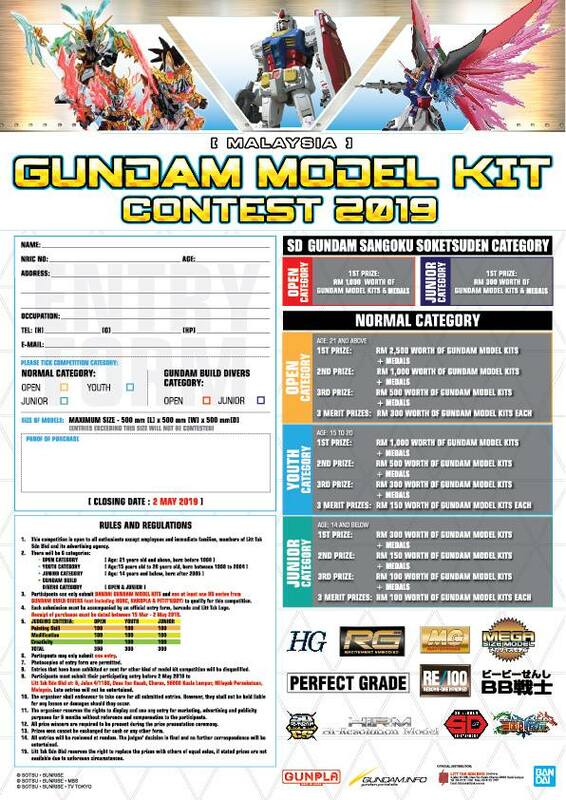 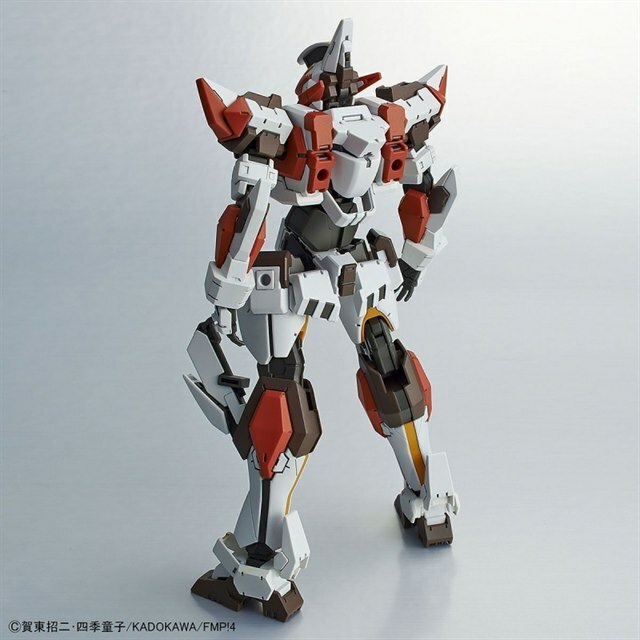 Featuring snap-fit assembly and molded in full color so painting isn't necessary, this kit will build into a well-detailed, fully posable replica of this iconic mecha. 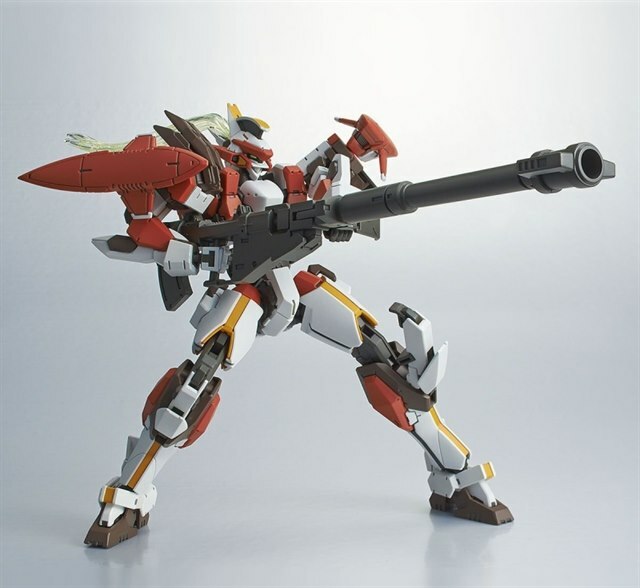 It features a special Smoke Discharger weapon designed by Kanetake Ebikawa, along with a Demolition Gun and GRAW-4 Monomolecular Cutter. 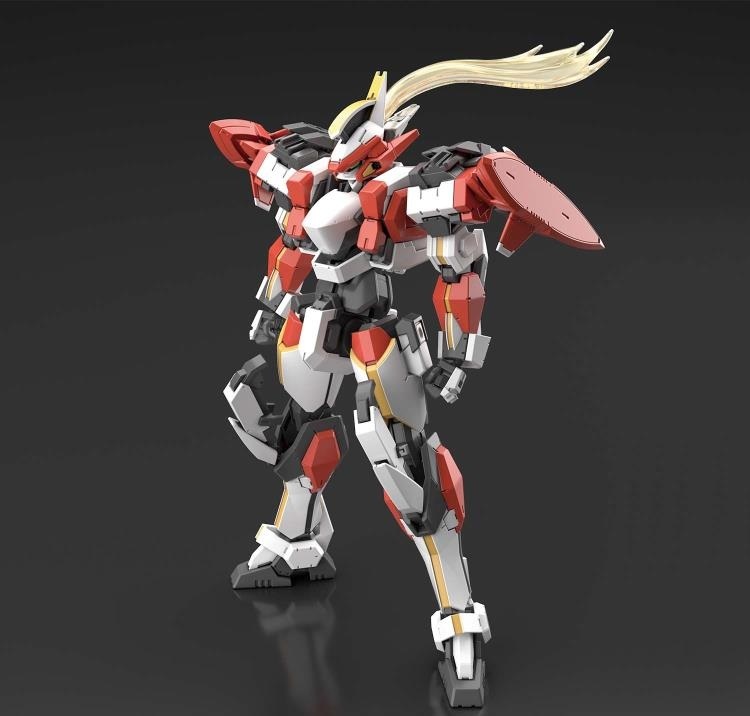 In addition, parts can be exchanged to recreate the "Fairy's Feather" and cooling fibers on the head unit.